Puppet Radio is an alternative rock ‘n soul band from the Bay Area, California. Their new album 7 8 9 is now out on iTunes, CD Baby, Amazon, Google Play Music, and other fine establishments where music is sold. 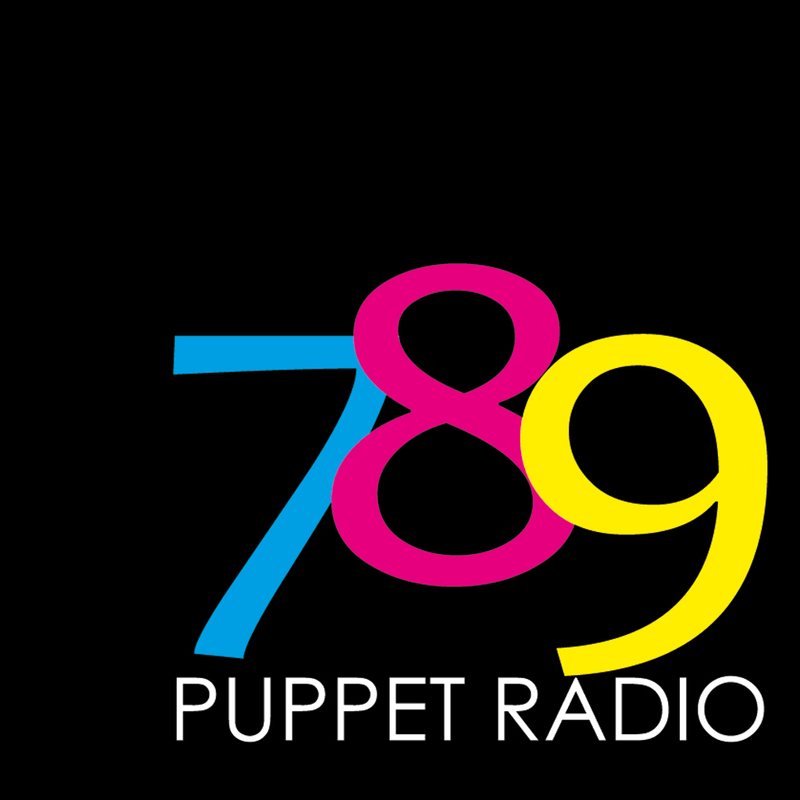 Puppet Radio’s debut album 7 8 9 showcases their epic Rock ‘n Soul flavor. 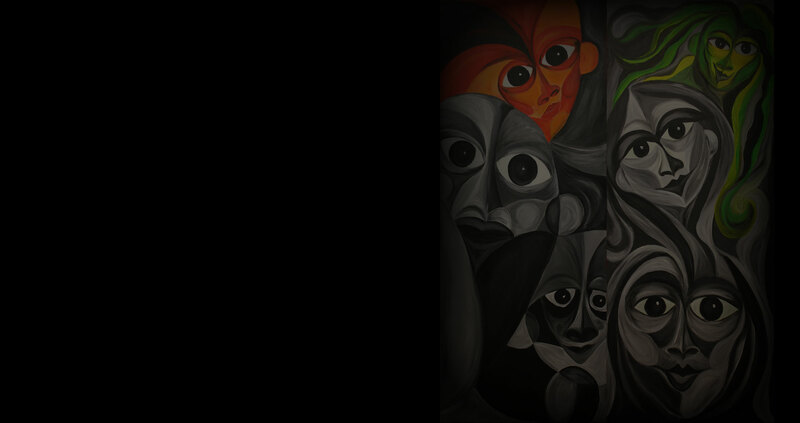 With a powerfully diverse musical flair and raw, soulful vocals, Puppet Radio delivers a fresh spin on the Rock genre.